WELCOME TO WEDDING AND HONEYMOON PARADISE! 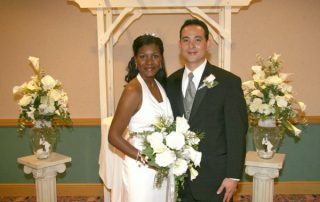 Over 3,000 weddings and vow renewals since 2001! 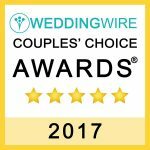 Everyone deserves a memorable wedding ceremony – one that is truly unique and meaningful, and at an Affordable price! 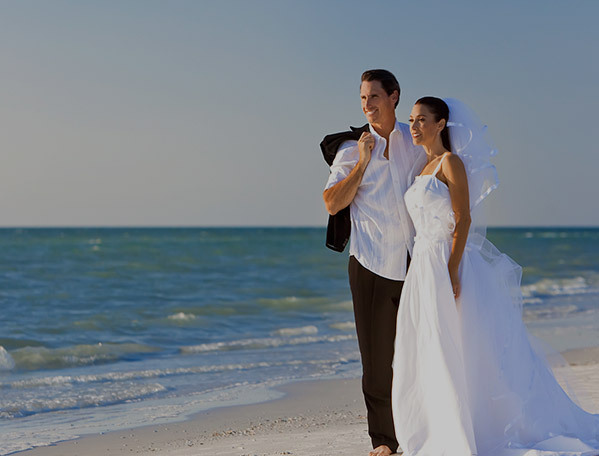 Let Affordable Weddings make your Florida beach wedding day a Dream Come True. 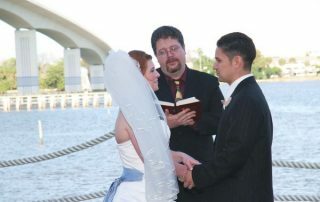 All our weddings include an experienced wedding officiant to perform the ceremony. 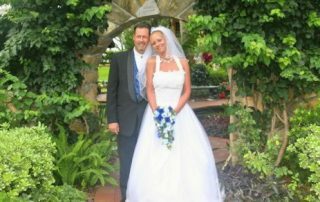 Choose from our collection of wedding ceremonies, as well as optional poems, prayers, music and silk flowers. 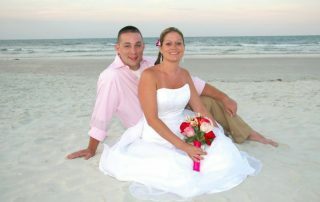 We are Daytona’s Beach Wedding Specialists! 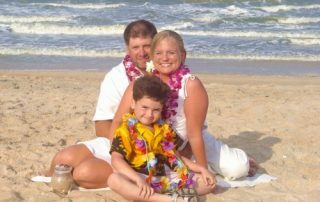 Personalized Weddings & Vow Renewals! Get married wherever you like — inside or outside: beach, river, garden, gazebo, chapel, hotel, country club. 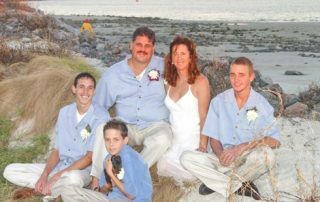 We do weddings anywhere in the Greater Daytona Area from Ormond Beach to New Smyrna Beach. BEAUTIFUL AND UNIQUE – every aspect tailored just for YOU! It’s YOUR day! We’ll do it YOUR way! 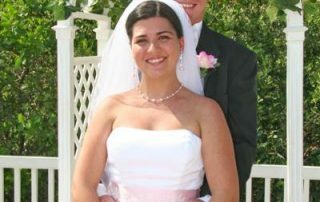 Forida Beach Destination Weddings! Biker Weddings! Daytona has it all! 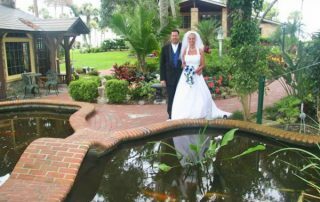 Get married in Daytona – honeymoon at Disney World, St. Augustine, Cape Canaveral, or cruise the Caribbean! 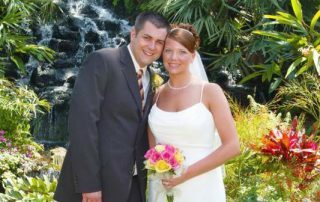 Our weddings are Easy, Romantic, Unforgettable and Affordable! 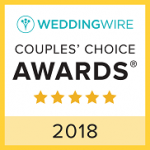 Specializing in personalized intimate weddings, Affordable Weddings strives to make your wedding day perfect in every way at an Affordable price. 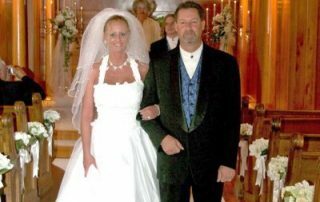 Whether you prefer a very private marriage ceremony for just the two of you and maybe a few close friends and family, or a gala affair with a much larger guest list, we can help you celebrate this most beautiful day of your life in style with fond memories that will last a lifetime. 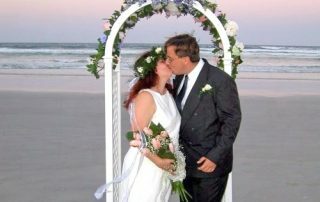 Everyone deserves a memorable wedding ceremony – one that is truly unique and meaningful, and at an Affordable price! 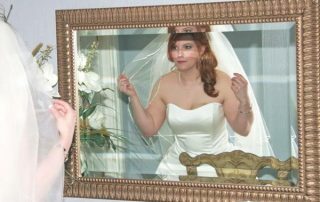 Let Affordable Weddings make your wedding day a Dream Come True. 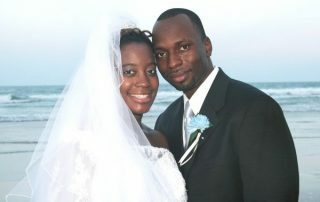 This fantastic customized wedding is a truly regal affair for those who know quality and value.